I get PM’s, emails and questions on the forums almost daily as to how I clean my finds. A lot of people are unsure how to properly do it, and do not want to screw it up, or they just wonder how I get mine to turn out so well. I have no secrets hidden up my sleeve, so I will explain what I do to get my finds looking good, and display case ready. Silver coins, these are by far the easiest, but also the EASIEST to damage. It all starts when you first dig a silver coin. DO NOT, and I repeat DO NOT attempt to field clean your silver coin in anyway shape or form, do NOT rub the coin to “see the date” or to see what coin it is etc……This will damage the coin by creating micro scratches all over where you rubbed it. 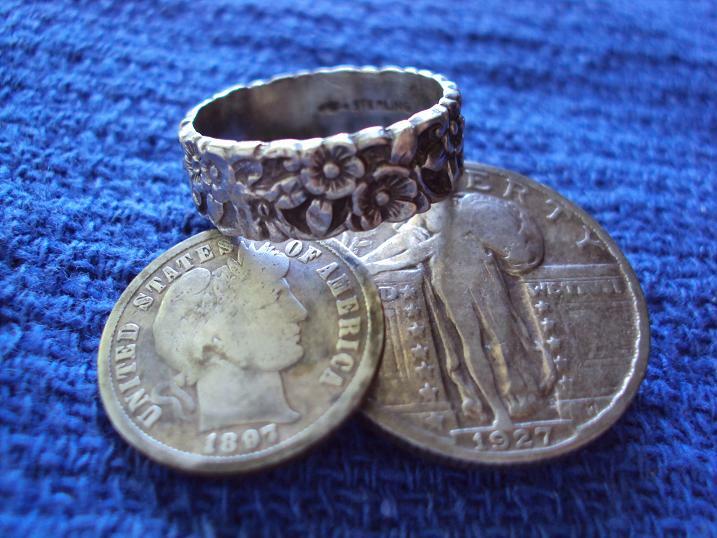 Silver is soft and dirt is not, when you rub it, even if lightly, it will damage the silver by creating scratches on the coin. Now if this is a common date rosie or merc dime, no big deal. BUT what if it were a “key date” and you rubbed it? Well you just cut the value down severely. I carry a pill bottle with me and when I dig a silver coin, I place it directly in the bottle, no field cleaning at all. When I get home, I place the coin in a bowl of water for a few minutes to soften the dirt, then I hold it under running water to rinse it off. Normally this is all silver needs. If you have dirt left on the coin, and it is a common date, I take a toothbrush and dab up and down on the coin UNDER running water to free up the dirt. if it is a semi key or key date. I would wet the coin and take a q-tip and with an easy up and down motion dab the coin, to remove the dirt. There is no need to be in a hurry if it is a good date, TAKE your time!!!! I recently dug a 1916-D mercury dime and this is the method I used to get that last remaining dirt from in between the letters and details, worked like a charm and no scratches at all! This really makes indians and wheats look absolutely wonderful. Nickels are the hardest of all coins in my opinion to make look good, and I have tried tons of methods that I have read online. 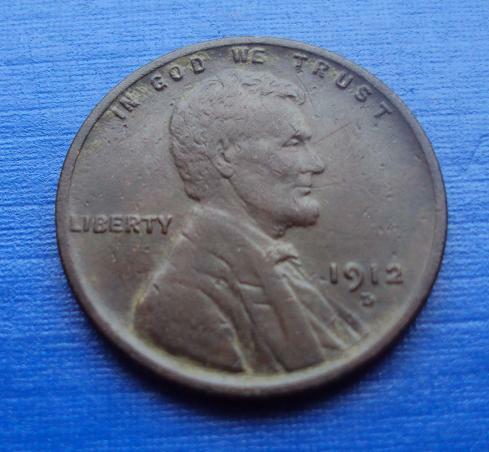 Unless you have a key date nickel, it is going to carry very little value, so if you want to make it look better for your display case or coin folder then here is what I do. I buy SOS pads at walmart the kind with soap right in them. SOS pads are basically just a super fine steel wool. I get the pad wet and rub the nickel under running water with the SOS pad. It removes the built up gunk that nickels get on them and removes most of the red oxidation that nickels always have. Now it is up to you how much you want to remove. The longer you scrub the more red you get rid of. I simply just rub it long enough to remove the gunk and to be able to see the details, date etc better. 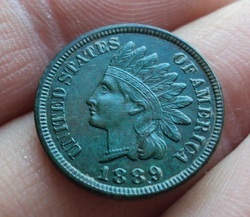 Then I dry the coin and apply the wax to it as in the method above, works wonders on nickels as well as copper coins. I have tried vinegar, ketchup, lime a way, etc….and all of those methods pitted my nickels and my method using the SOS pads does not. Experiement on some older Jefferson nickels that are red to see how you like the results. 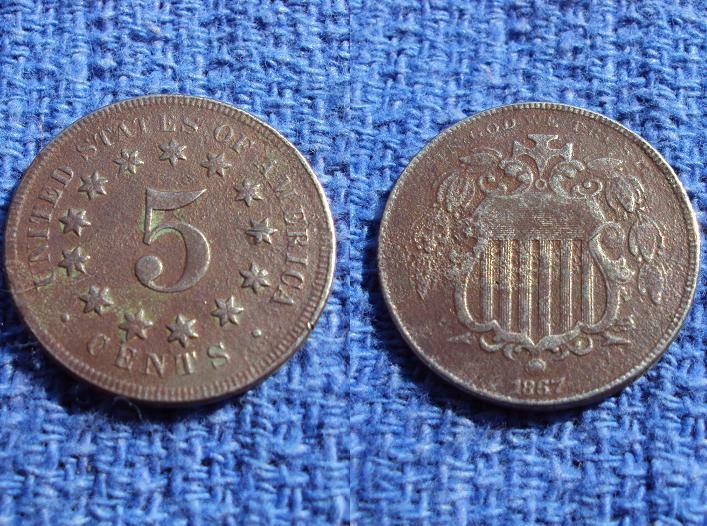 Here are some coins I have cleaned using these methods. Feel free to post comments or questions or if you want to see anything else as far as cleaning let me know!